If you follow me on twitter you will know that my weekend was spent in one of my favourite spots, Kalk Bay, where there is a family house that we stay in. It really is a place where I can switch into holiday mode on arrival – on second thoughts, stress never really seems to get the better of me! 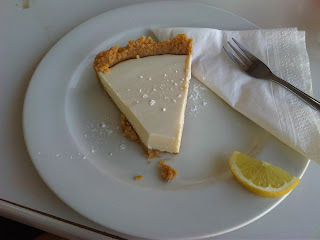 Sunday morning was spent doing walks and braving the freezing cold sea and then to my families all-time-favourite – The Olympia Café. 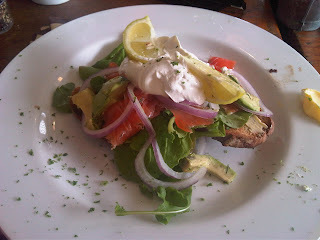 The avo and salmon on rye was my choice and you never let down there. 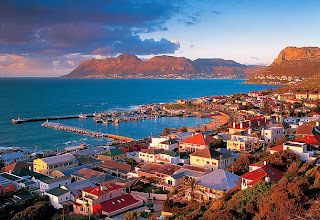 The buzz and vibe in that restaurant always makes me want to stay longer and leaves me looking forward to my next visit, whether I associate it with family holidays, I don’t know, but it truly is Kalk Bay’s gem.